Snug, warm pull over hoodie. Stretch panelling means the LS hoodie can be put on and removed in a flash and has a great ability to move with the body. 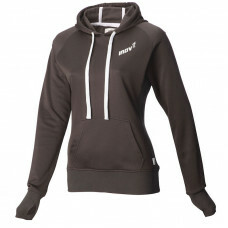 Perfect for keeping warm in a cold box or at outdoor competitions. eatures a drawcord hood.